Mrs. Doris Lillian Marchiolo was born on August 8, 1923 to Edna Demers Etue and Azarie Etue in Manchester, New Hampshire. She was a lifelong Roman Catholic and truly loved her Lord, praying, reading the Holy Bible, and praying the Rosary daily. She married Aurelio “Leo” Marchiolo July 5, 1942 and they made their home first in Brooklyn, New York, then East Farmindale, Long Island and then settled in Lima, Ohio where they lived for the next 10 years. They moved to Cincinnati for the following 5 years and finally made the move to Port Charlotte where they lived until 2004. Following the death of Leo, Doris was brought out to Mesa, Arizona by her daughter Joan and granddaughter Denise and she lived in Mesa until she flew into the arms of her Lord on January 1, 2017. Heaven truly rejoiced that day when she was able to meet her great-granddaughter, Arwen Berkseth. 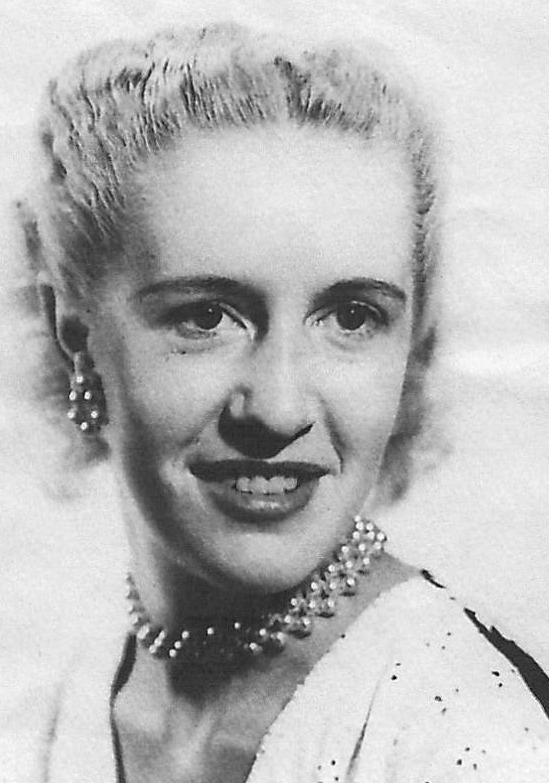 Doris was a homemaker for her husband and three children Vincent, Joan and Mary. During her life, she loved bowling, word puzzles, and watching the news, classic movies and Dancing with the Stars. She was preceded in death by her daughter Mary and her husband Leo. 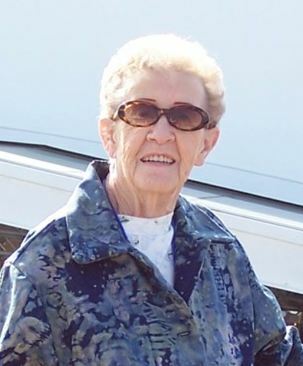 She is survived by her sister Helen “Jeanette” Duebler, her son Vincent Marchiolo, her daughter Joan Ward, her granddaughter Denise McClain, her grandsons Ryan Berkseth and Adam Berkseth and her great-grandchildren Lily Berkseth, Ava Berkseth and Asher Berkseth. May her memory be eternal. Doris, Mom, Granny, you will be greatly missed. Granny, you were an amazing woman. You ARE an amazing woman. I can’t believe you are no longer here. My mind is in a haze. So many things I wish we could have done. I love you so very much. I will miss you and count the hours until I see you again. Memory eternal.